The Universal Soul Company is more than a business or lifestyle brand. It’s a call to people, at a time when technology and social media dominate our lives, to value the uniqueness of being human, our senses, and express ourselves. The Universal Soul Company seeks a new shared understanding, connection and compassion towards both ourselves and others. They wish the company to exist for the greater good, with the integration of both sustainability and environmental awareness as the company develops. Founded by Sara Griffiths, her background as a qualified Spiritual Mentor and whole person therapist are evident in the brand’s caring and holistic approach to the planet. Whilst championing the freedom found from personal inner work, she is also a huge lover of outer “beautiful things” – buildings, interiors, objects, and the luxury things in life, but felt all too often the message was that the two couldn’t sit together – and so The Universal Soul Company was born. 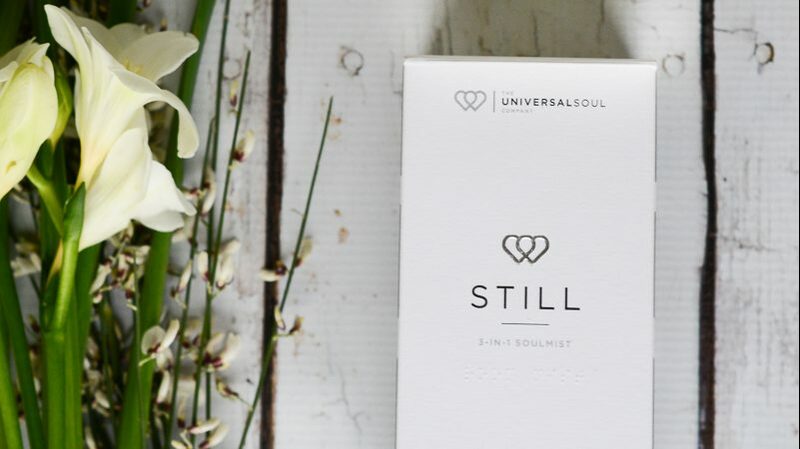 The Universal Soul Company is a lifestyle brand that will offer both beautiful, luxury products linked to the 5 Senses, and well-being-led services. They focus on the idea of profit for purpose, making donations to charities from product revenue. Working closely with suppliers, in order to create a transparent chain, they closely monitor the overall impact of any action they take, for example requesting their packaging company uses recycled packaging where possible, and in honour of valuing the senses, integrating braille into the design of the packaging. What we experience externally, and see happening to our planet, is a direct reflection of who we are internally and collectively. Therefore, caring for our planet is caring for ourselves. And vice versa. We have to act on it. It is one and the same. The Universal Soul Company has been awarded the Butterfly Mark for their measurable impact and company-wide commitments to sustainability. The attention to detail is there at product level too – they have chosen to work with a boutique candle maker to develop a candle which does not use beeswax, also opting to use traceable and sustainable soy, in their keenly awaited candle, which will also be in the company’s signature fragrance ‘STILL’. The Universal Soul Company advocates equal gender pay, and ensures their suppliers pay their employees fairly, with a great emphasis on caring just as much about the people behind the product, as the product itself. Soul Mist is their first own brand product, a 3-in-1, Room, Meditation and Pillow spray with no alcohol, 100% natural essential oils, suspended in mineral water energised by crystals. It has no synthetic fragrance, SLS’s or parabens, whilst also being vegan and created without animal testing. It has grounding, nurturing base notes of patchouli balanced with mood enhancing lavandin, and is specifically designed to reduce stress and breathe wellness into your everyday.